The team at Creative Review recently paid our studio a visit for their 'In the Studio' series, interviewing Owen about his process and capturing him at work on his latest personal project. You can watch the full interview here. "Our In the Studio series offers a behind-the-scenes look at how and where creatives work. 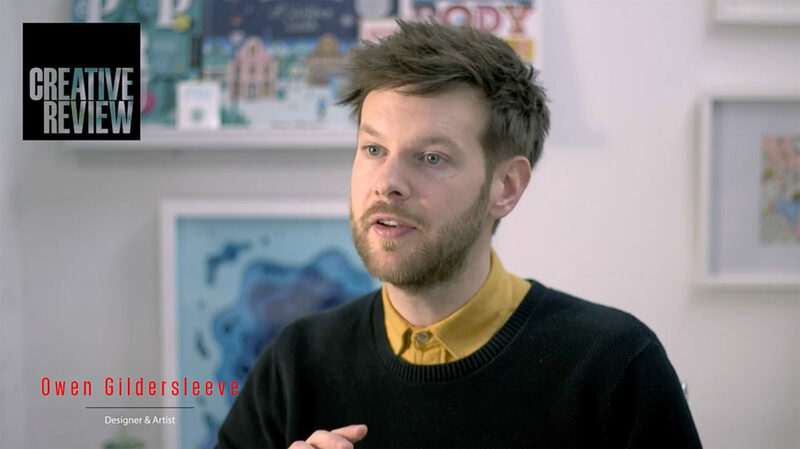 In our latest film, we pay a visit to Owen Gildersleeve – an artist and designer known for creating colourful handcrafted artworks. Gildersleeve has worked on commissions for brands and magazines including the Guardian, Google, Lush and American Express. 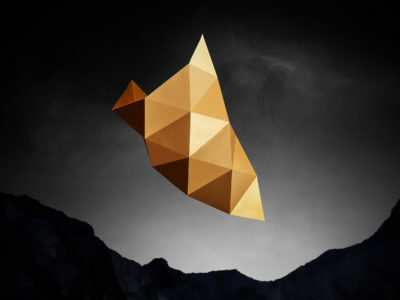 He published his first book, Paper Cut – a collection of interviews with 25 paper artists – in 2014, and recently held an exhibition of artworks inspired by NASA’s Kepler spacecraft in San Francisco. Speaking to CR at his studio in Dalston, Gildersleeve discusses his creative process and the importance of personal work. He also talks us through the making of his latest project – a set of typographic greetings cards produced in collaboration with agent Levine / Leavitt."